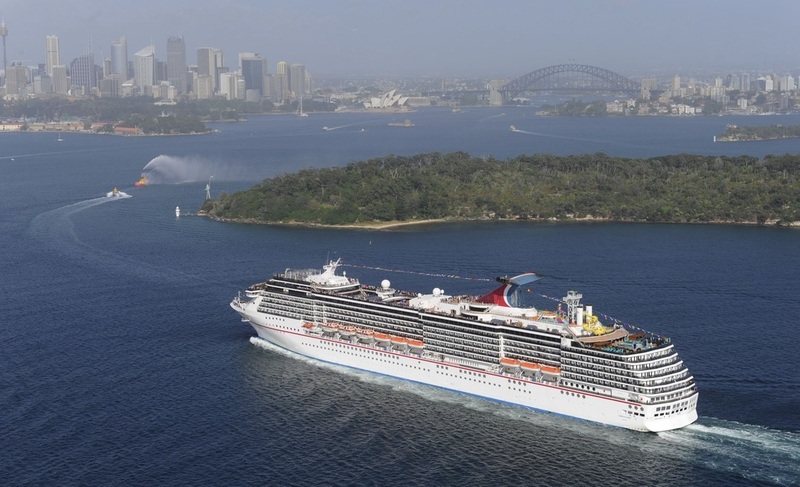 Choosing a cruise destination and a cruise ship for your first cruise means doing some research. Hopefully Australian Cruise Magazine is a good guide to what is available. Also, try to talk to as many friends as possible about their cruising experience. 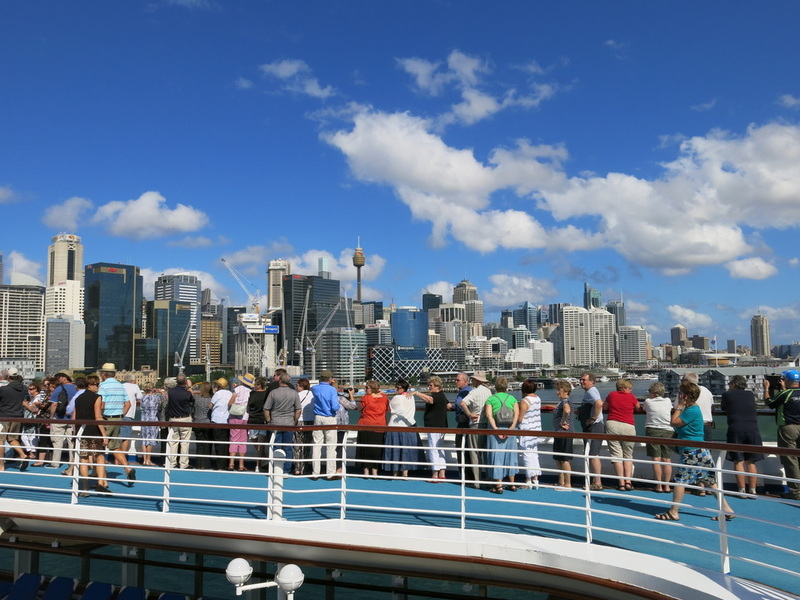 If you are unsure how you will handle a long sea voyage, it might be a good idea to try a three day Cruise to Nowhere or a short cruise like Sydney to Melbourne or Brisbane to Sydney. Okay, you’ve saved up, bought your ticket and you are ready to head off for 10 days in paradise. If you are departing from an Australian port, you can take as many suitcases as you like. A big suitcase is ideal because the more clothes you take, the less laundry trips you have to make on board. You will also buy souvenirs along the way, so you need to have room to pack it. Label the bag clearly inside and out and make sure the cruise ship details are firmly attached. It will be taken from you prior to boarding and hopefully turn outside your cabin. Take a sturdy carry-on bag with your medications, glasses and other special needs inside. 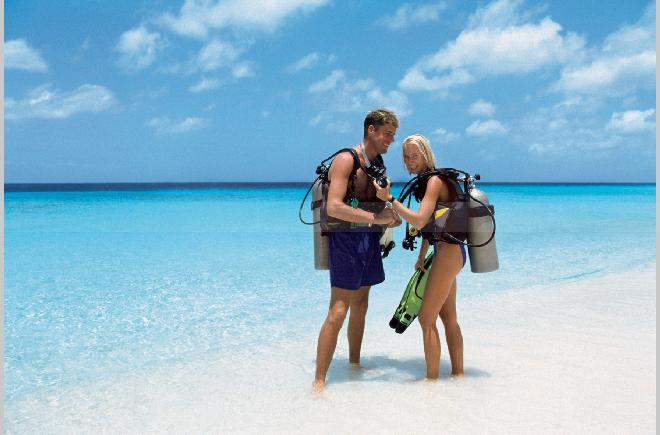 You can use this for towels, sunscreen, camera, snorkel and flippers when going ashore. Once again it should be clearly labelled. Take a wristwatch because your phone won’t work on the ship unless you have satellite roaming. You arrive at the cruise terminal and will be guided to the departure area. Here you go through Customs and Immigration and a Security Screen. 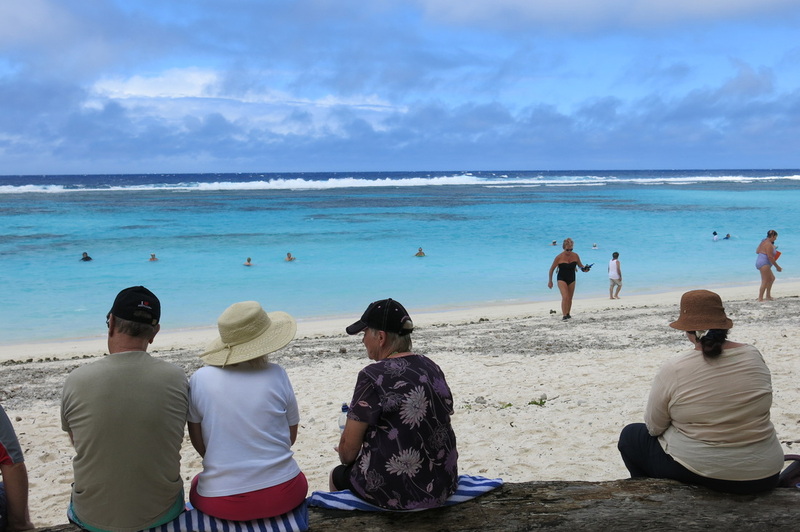 Then you will check-in, having your cruise tickets checked, your credit card swiped and you will be photographed and issued with a cruise card. The cruise card is the most important item you will have on the cruise. It is used for all charges on board the ship, such as drinks. It also allows you to get off and on the ship and enter your cabin. Buy a lanyard as soon as get on board. Attach the cruise card, put it around your neck and look after it. Once you are free to go on board you will be guided along the wharf and up the gangway. Photographers will insist you get a happy snap before you board. Rather than a long hassle explaining why you don’t need it, just let them take it and move on. On some ships, staff meet you at the top of the gangway and take you to the cabin. On other ships it is DIY. However staff are normally positioned every few metres to guide you on your way. Once you get to your cabin, your steward will greet you and show you how everything works. He or she is a vital part of your cruise, so remember their name and introduce yourself. 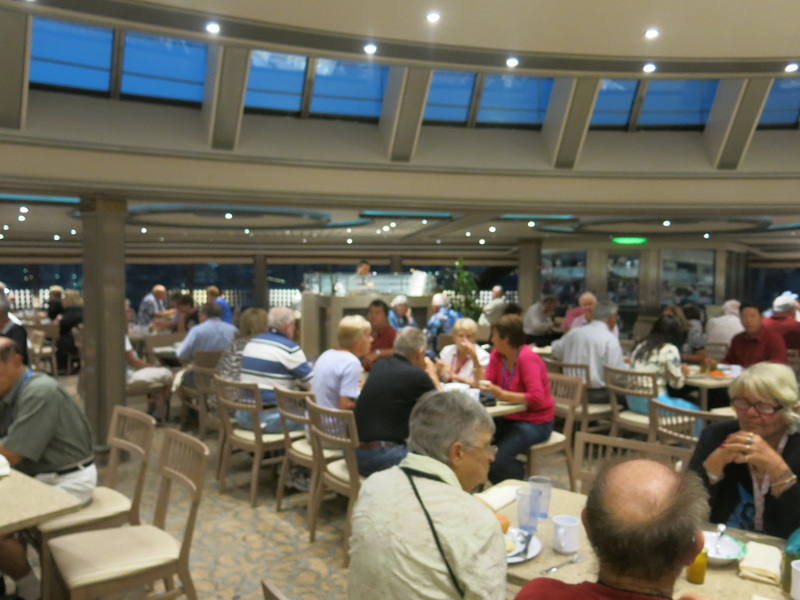 At the end of the cruise tip your steward $100 plus as he or she has worked hard to make your trip enjoyable. Your luggage may or may not be at your cabin when you go on board. Don’t panic, it will show up. Unpack everything ASAP. Hang all your clothes; allocate drawers for undies, socks, makeup. Make sure you put all the gear you use on a daily basis such as sunscreen or hat in the top drawer for easy access. Put all your important items like cash, passport and ship’s tickets in the safe. Use a favorite combination to lock the safe and write it down. Otherwise when you go to get it out at the end of the cruise you may have forgotten and it is quite a hassle to get it opened. If you take your computer, you can set it up in your cabin and connect it to the ship’s wif fi. It is quite expensive, but it is great to be able to check your emails every day or download your photos and video for safe keeping. You can even write a blog of your cruise or post daily on Facebook. Alternatively most ships have an internet café these days. Once you have settled in, go up to the buffet for a late lunch. Take a tour of the ship and get your bearings. Before the ship disembarks you will go to lifeboat drill. Do not avoid this, because if there is an emergency, you will know exactly what to do. It is also a good way to meet other passengers and have a chat on the first day. A daily newsletter will be in your cabin which will list all the day’s activities. Put it in your back pocket every day so you know what’s going on. It should also have the phone number for the doctor in case there is an emergency. And that’s it! The rest is up to you. Bon Voyage. Make sure you take extra money for shopping on board or on shore. There are bargains to be had! 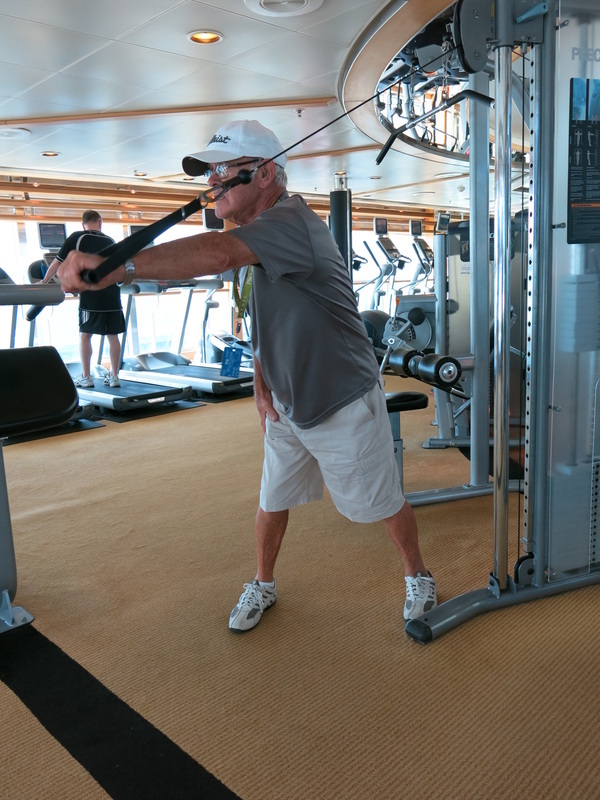 John Kelly of Shoal Bay working out in the gym on Sun Princess. Dont forget to take enclosed sports shoes if you want to use the gym on your ship.